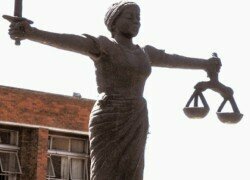 RULING has been reserved in a matter in which Rainbow Party leader Wynter Kabimba and Post Newspapers proprietor Fred M’membe, who are jointly charged with two counts of contempt of court and defamation of the former republican president Rupiah Banda, should be acquitted because the former head of State’s immunity has been restored by the Lusaka High Court. Chief Resident Magistrate Kenneth Mulife informed the parties to the dispute yesterday that he could not pass the ruling because it was not yet ready and adjourned the matter to April 22. 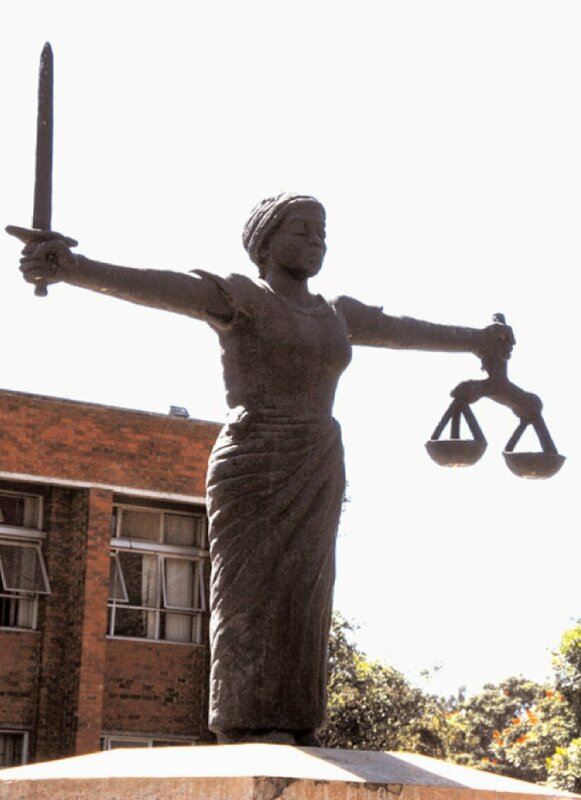 This follows an application by the defence lawyer Eddie Mwitwa from Mwenya and Mwitwa Advocates who asked the court to acquit Kabimba and M’membe in the defamation case because the complainant’s immunity was restored by the Lusaka High Court through a consent order. Mr Mwitwa submitted that Article 98 of the Constitution provided that any person whose immunity had been restored could not take part in any criminal proceedings either as a witness or as a complainant. She said in the case before court, a proceeding was a wider term and as such a person restored with his or her immunity could not participate in any criminal proceedings. He had submitted that if the court would not accept the consent order of which Mr Banda’s immunity was restored by the High Court, then the court had the discretion to refer the matter to the Constitutional Court. In reply, prosecutor and lawyer Makebi Zulu argued that the defamation case of Mr Banda should proceed because the restoration of his immunity had nothing to do with the matter before court. He argued that whether or not the complainant’s immunity was restored, his defamation was criminal of which any person might feel aggrieved. Mr Zulu said the defence application was misplaced because the accused persons could not claim immunity and that the accused persons were related to proceedings before the court as it alleged that the same proceedings were not contents for Mr Banda but for the court.